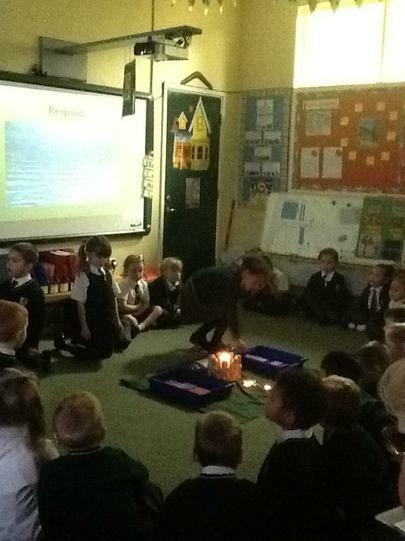 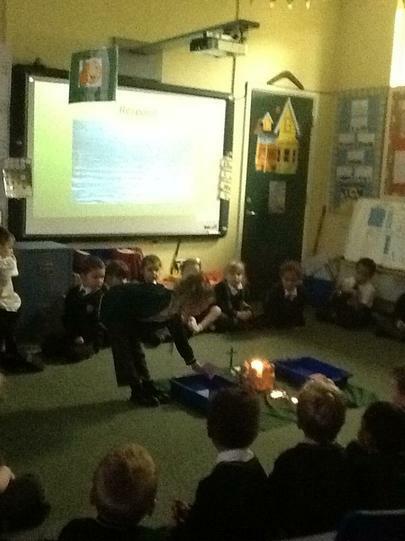 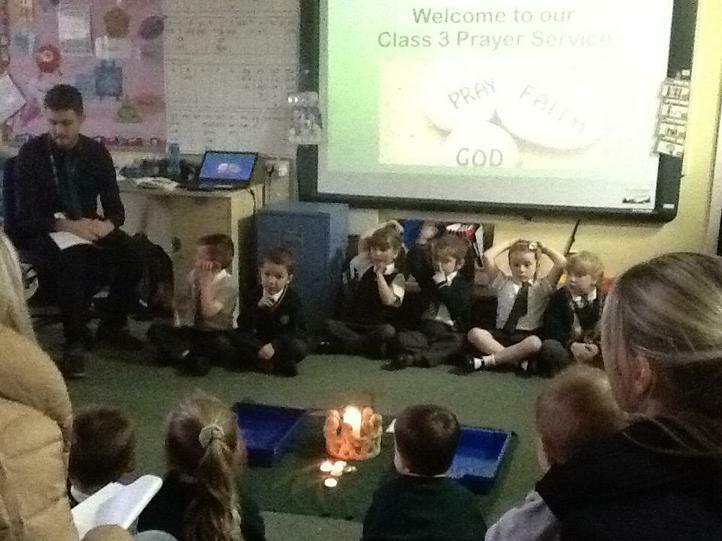 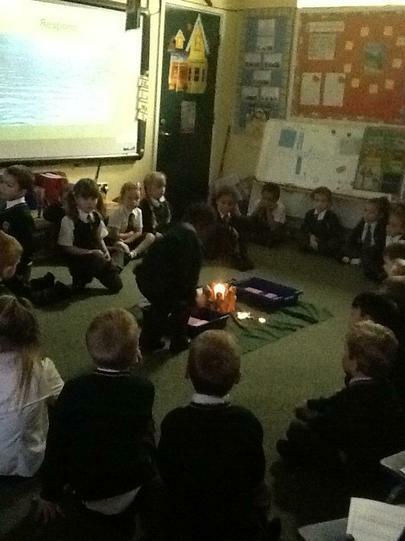 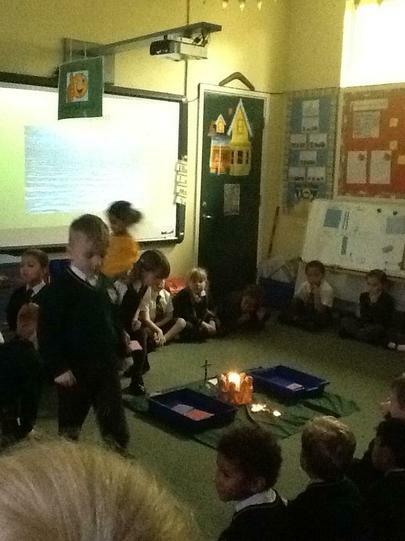 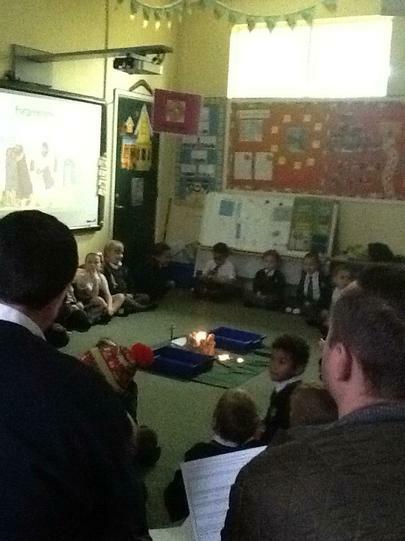 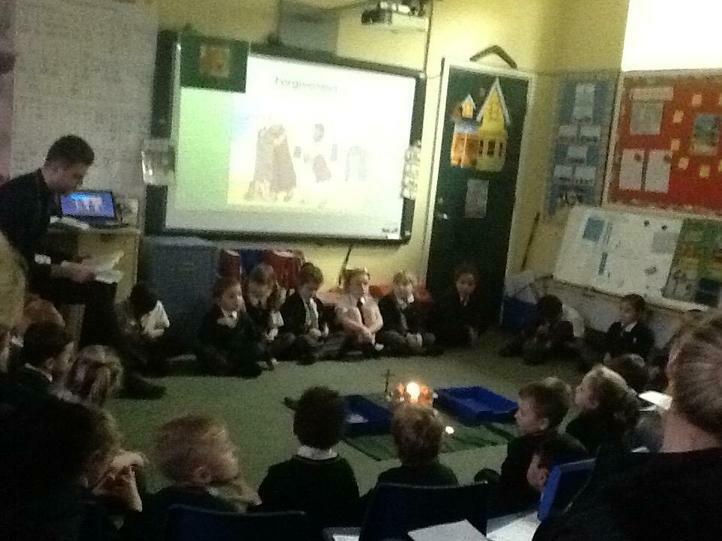 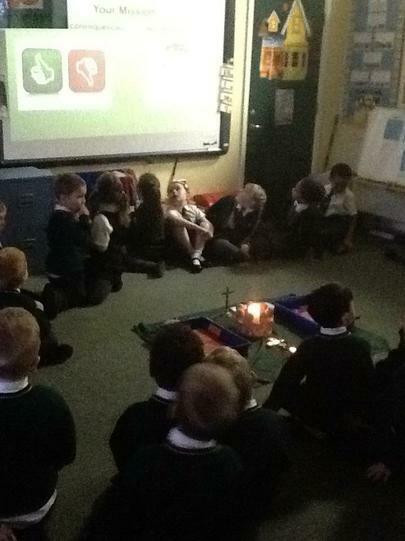 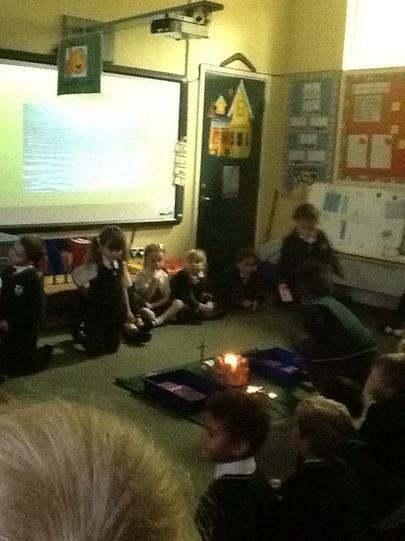 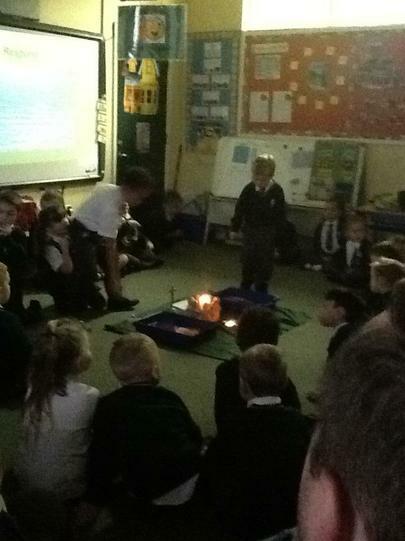 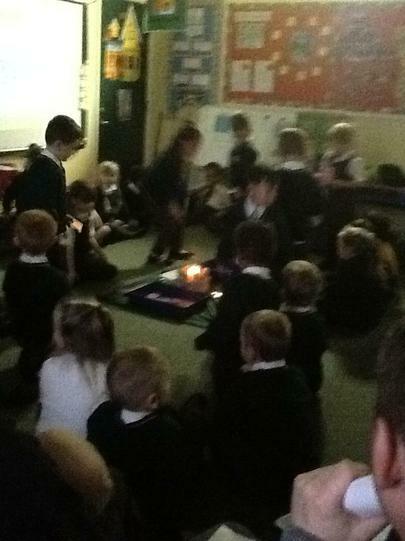 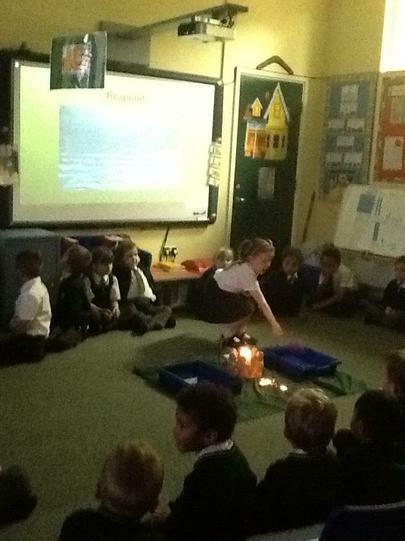 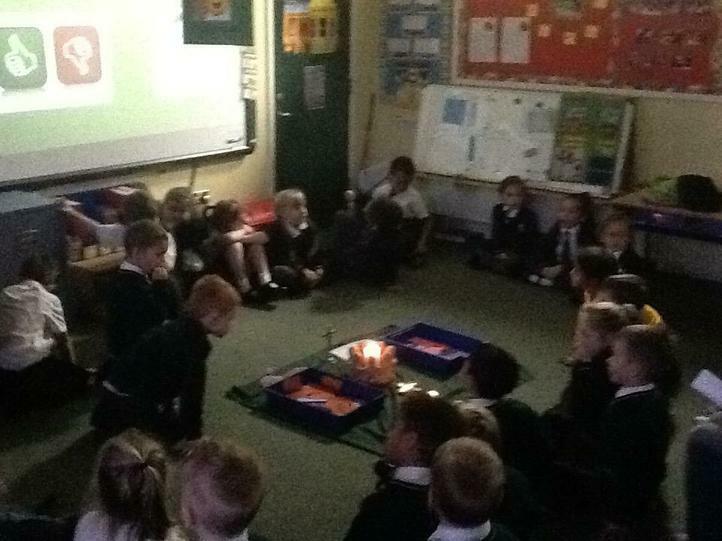 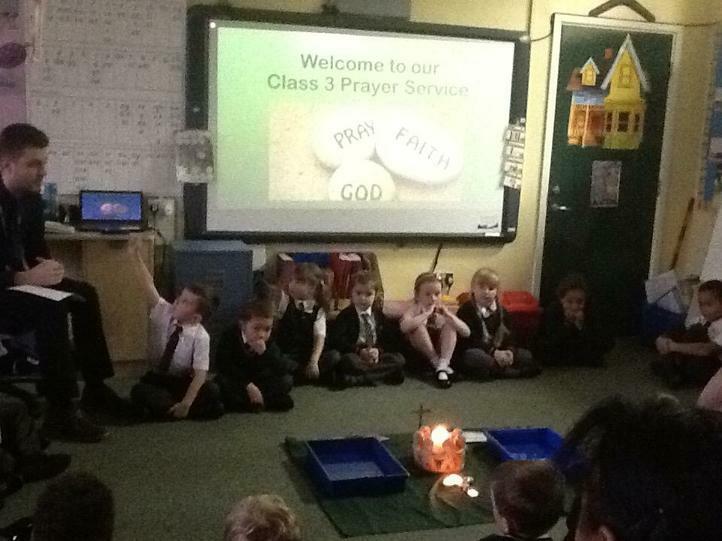 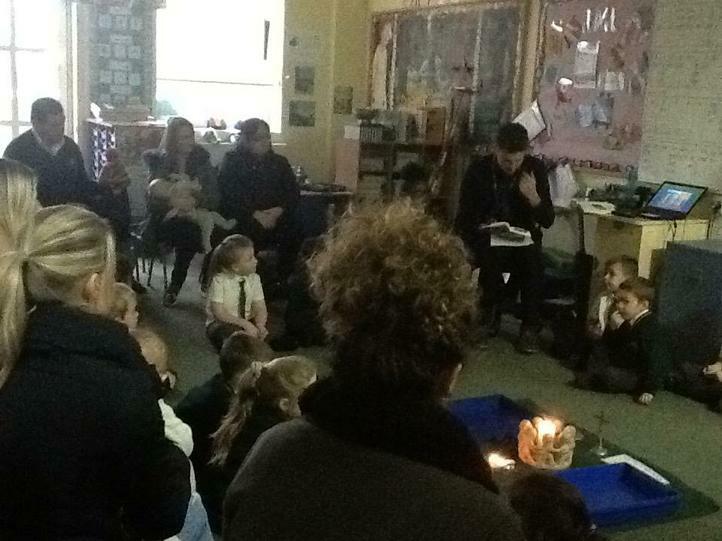 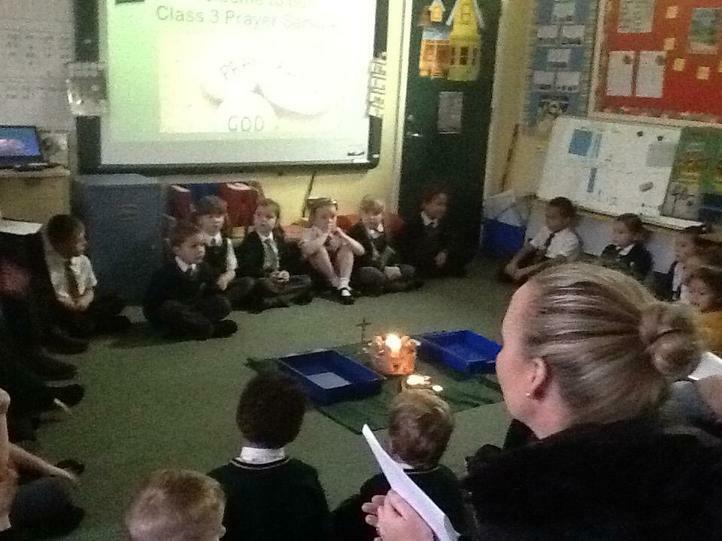 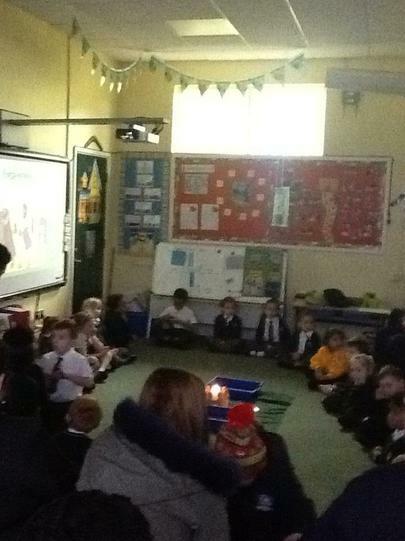 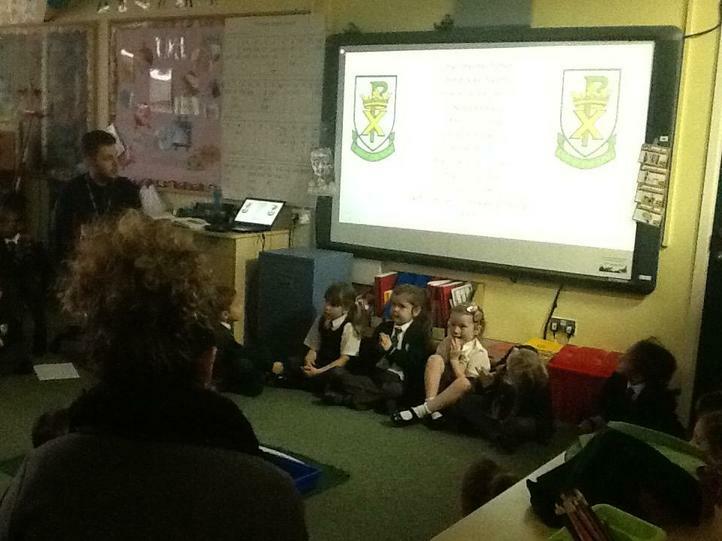 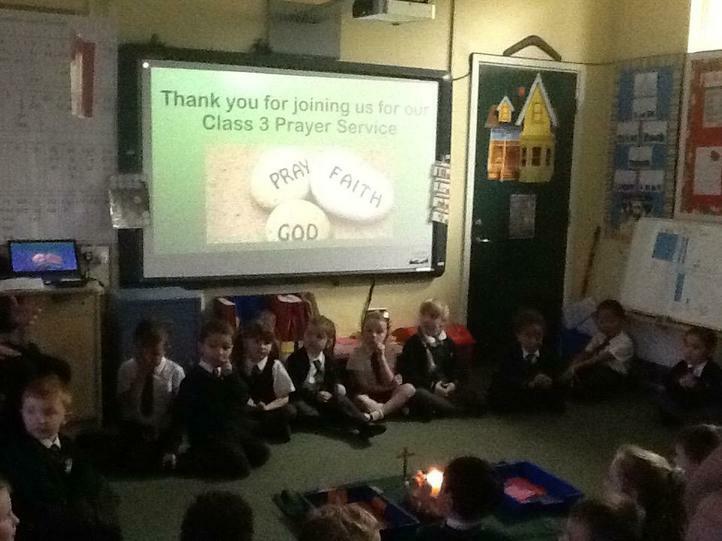 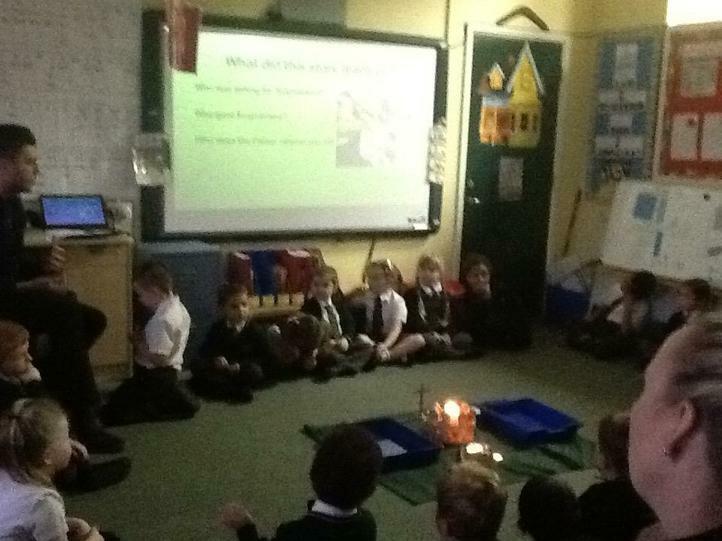 Our prayer service was centred around our RE unit; forgiveness and our current Gospel Virtue of being faith-filled and hopeful. 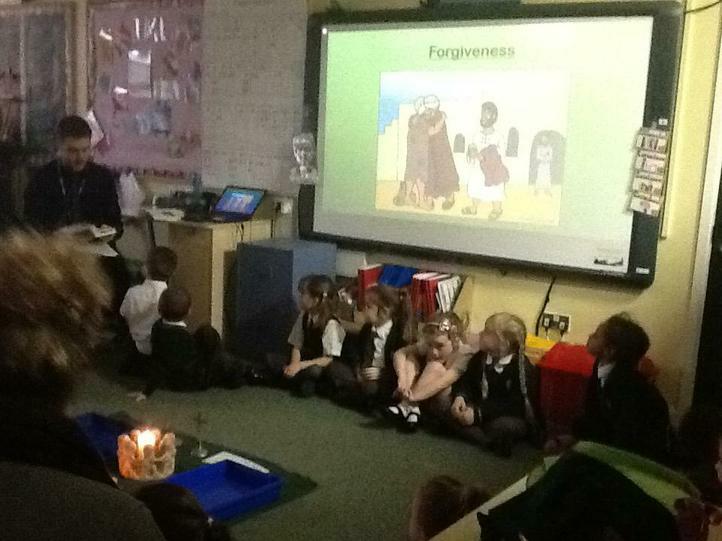 We read the story of The Prodigal Son in St. Luke's gospel which teaches us what it means to ask for forgiveness and to forgive someone when they have made a bad choice or mistake. 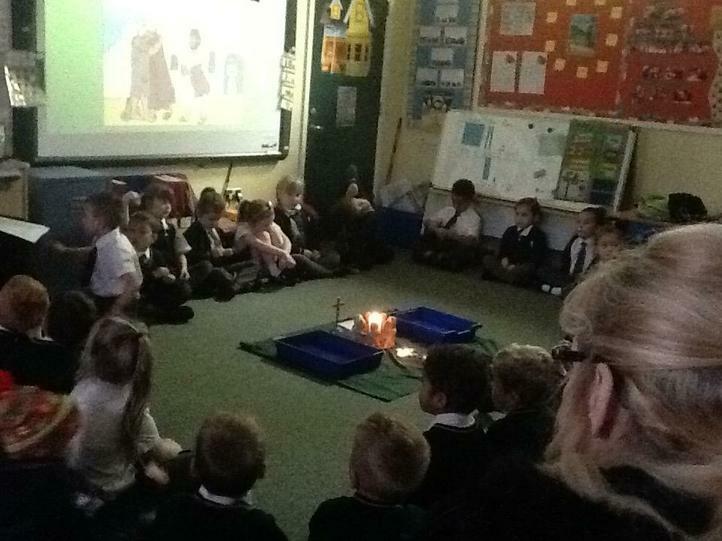 To show what happens when we say sorry to God, we placed some 'bad choice' cards that we had made, into some water and we watched our mistakes disappear beneath the water’s surface as we ask God for forgiveness. 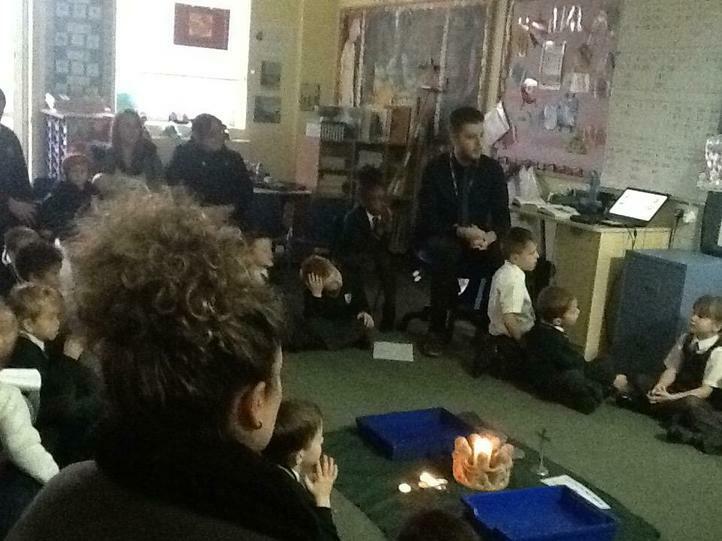 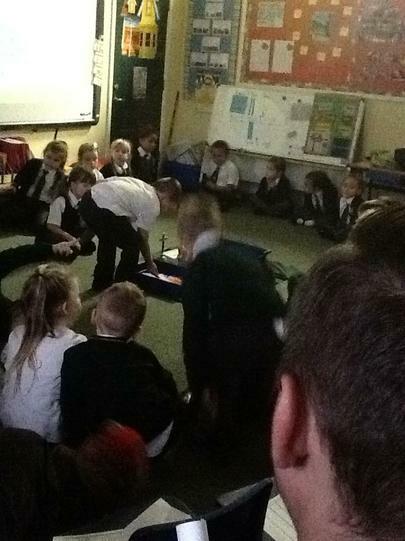 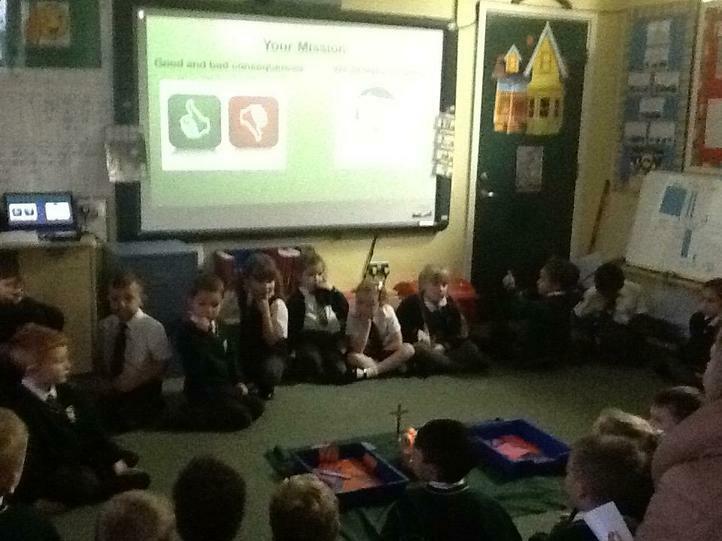 The mission that we shared with our adults and family members was to think carefully about the choices that we make and to ask for forgiveness if we make a wrong decision.